Long time no blogging! 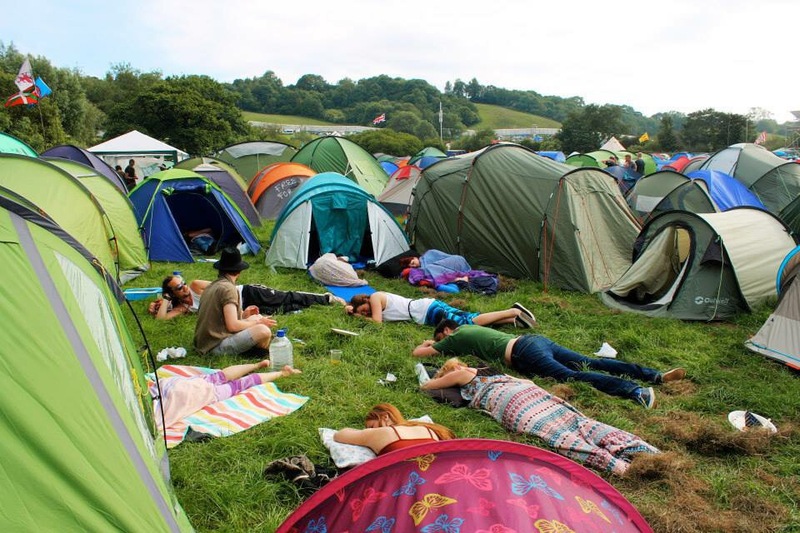 Glastonbury really took it out of me this year. I arrived home on Monday but I have only just recovered. Back in 2007 I vowed I would never again go straight back to work the day after Glastonbury but alas, this year I was silly and at 9am on Tuesday morning, I was sat back at my desk in Canary Wharf. 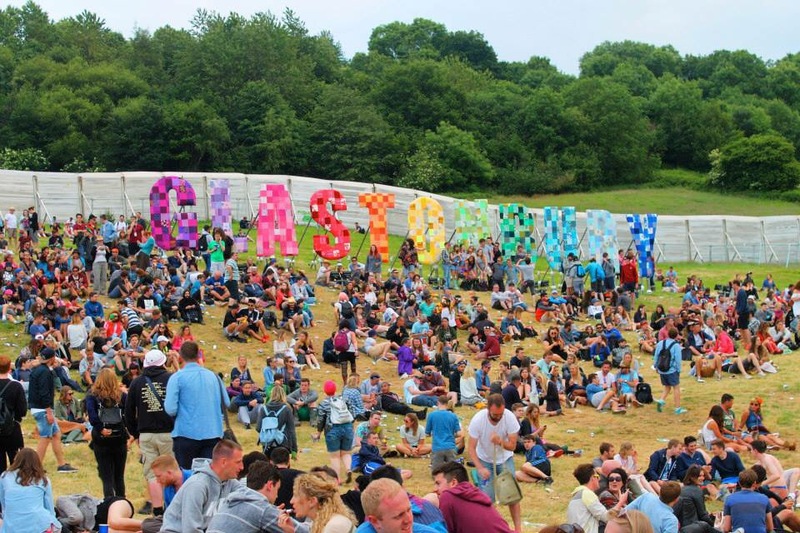 I seriously don’t think there can be two places so different from each other as Worthy Farm and Canary Wharf and so this led to a serious case of Glasto Blues. 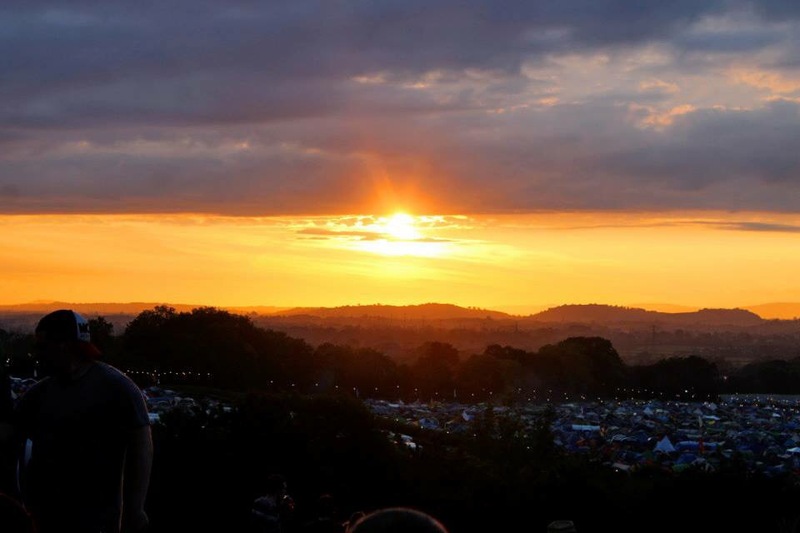 Glastonbury was amazing. I’m sure I say it every year but it was the best yet! I think that might be because I’ve been there enough times that I don’t rush from stage to stage to see bands anymore. 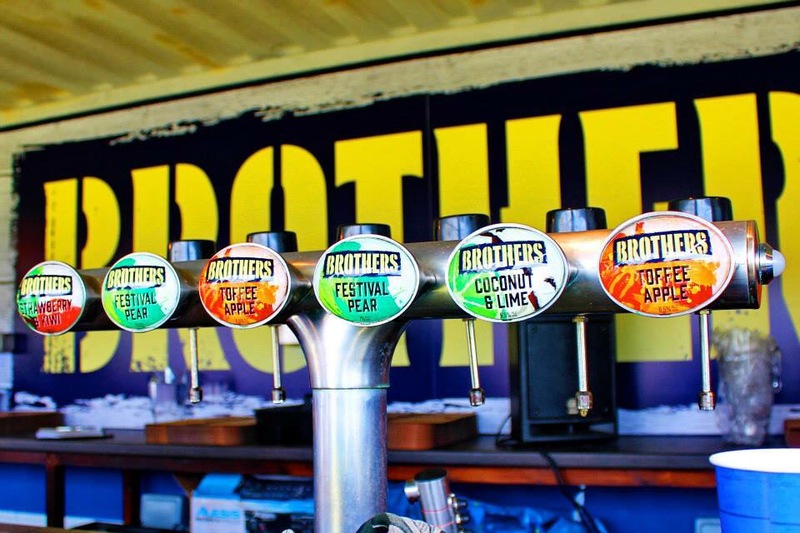 I pick a couple of bands that I want to see each day, fit them in and then just spend the rest of my time exploring, relaxing and sipping on the famous Brother’s cider. 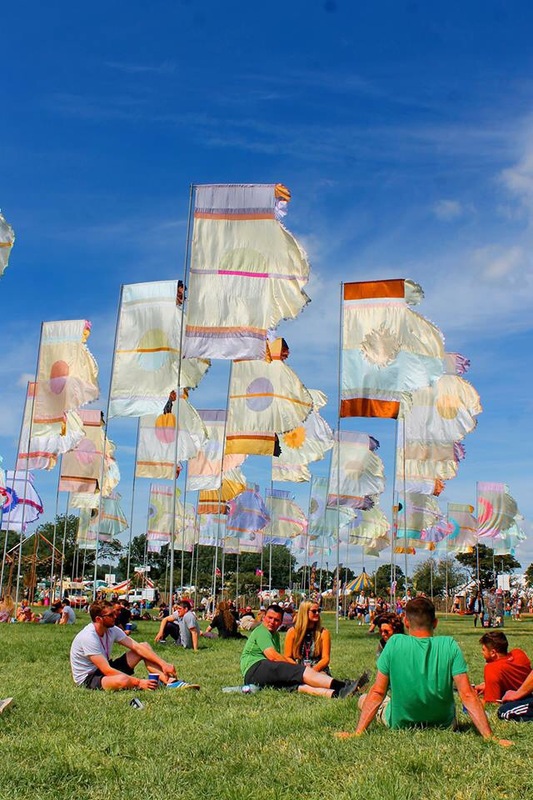 I have so much to share about Glastonbury and I’m not sure if I should do it in the aftermath of this year’s festival or in the run up to next year’s. What do you think?